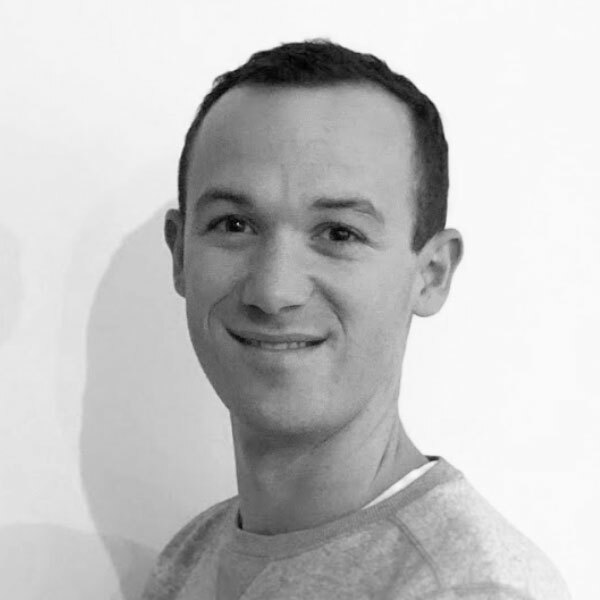 We hosted a 35 minute webinar to talk about the topic of "Phyigital" Retail, and specifically outline various advertising options on networks like Facebook, Google, Snapchat and Twitter. Watch the full replay below! While, according to Facebook, 90% of retail sales still take place in physical stores, a study found that 88% of consumers pre-search their purchases online before making a purchase in-store or online. In addition, 60% of US consumers access social media networks on their mobile devices while in-store. Added to that only 2 in 10 customers say they are willing to visit a store if they can't check the inventory available in advance. Retail businesses everywhere are striving to get the balance right between physical and digital, leveraging the strengths of each to better serve modern consumers. The term "Phygital" has been coined to describe this ultimate goal. When it comes to advertising online, there are a number of options advertisers can use to drive both traffic and conversions in their stores. 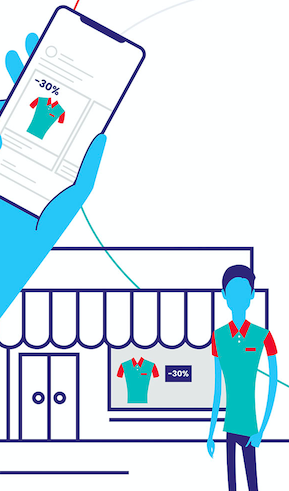 For physical retailers of all shapes and sizes, now is the time to integrate offline data into your online acquisition strategy - it's no longer a luxury or a point of difference. It's simply a 'must'. 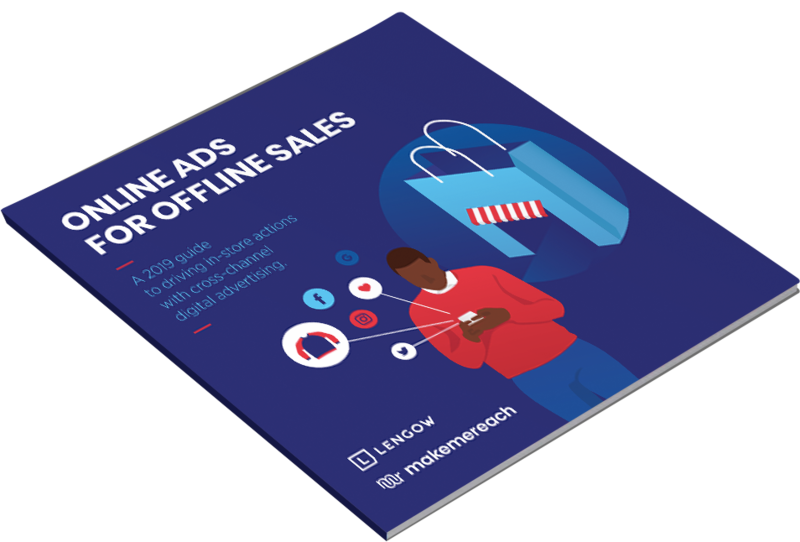 Interesting in learning more about the how online ads can drive offline actions in retail?